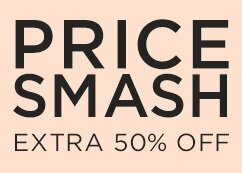 Environmental damage can leave our skin with dark spots. 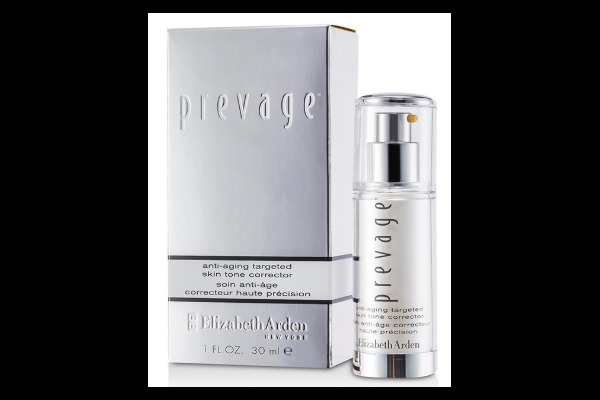 Elizabeth Arden's Targeted Skin Tone Treatment helps improve the appearance of dark spots in just 14 days. Enriched with the most powderful antioxidant available today - Idebenone. 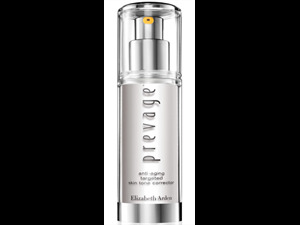 This works beautifully with Soy Ferulate-C to brighten skin tone's natural radiance and restore a more even-toned result, ready to face the day. 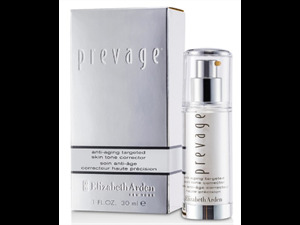 Gives skin a brightening boost as it helps skin regain it's natural clarity for a youthful looking glow. 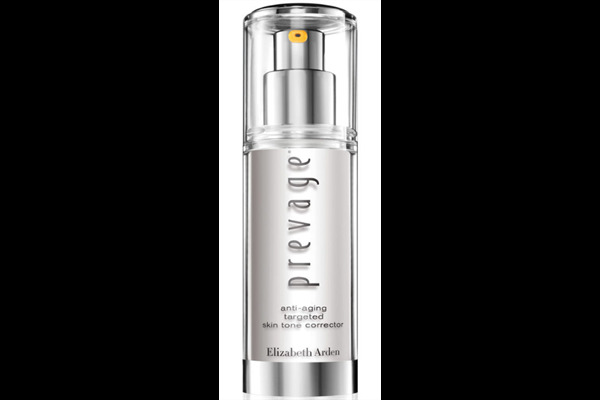 Clinically Proven - Tests show that the Prevage Anti-Aging Targeted Skin Tone Corrector minimized the appearance of those all-too-visible aging signs, including dark spots, age spots, freckles and discolorations.